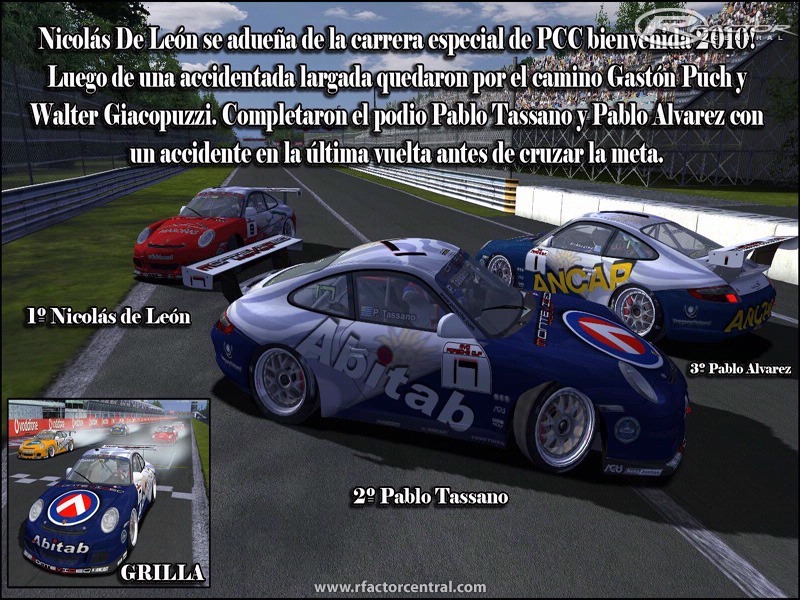 The modification PCC 2007 simulates 4 seasons with the new 997 GT3 Cup Car. 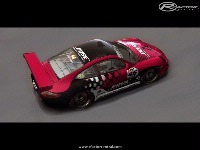 The Mod inlcudes the carrera Cup Seasons of Germany, Australia and the Asia Cup also the Porsche Mobil1 Supercup witch is a support series from the FIA Formula 1. 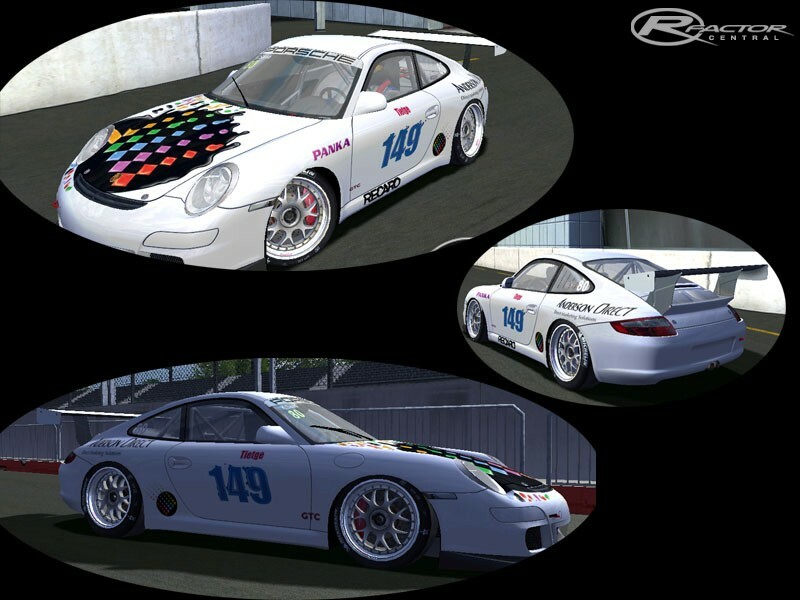 This mod includes a more detailed Porsche 911 GT3 Cup carshape which might be the best shape possible without CAD data. 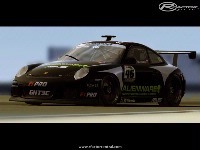 The car has high resolution textures as well and an even more real cockpit which makes driving as impressing and real as never seen before. WOW!!! thats all i can say i mean im an average driver but some of the mod cars are ard to control the physicas are a little wierd but this without real feel is amazing im not to prone on graphics more on physics and handling This MOD perfects it it is amazing and a must have it even handles better than some of the stock cars in the game this one and the f1 bmw mods are by far the best thank you for making this mod!!!!!!!!!!!!! This is the highest fidelity Sim racing car that I've ever driven. It is awful perfect. this is a really great MOD ! But does anyone recognize or know, which sound addon is used in this video ? Hey GSMF Guys, im from germany so i think i can speak german to you ! 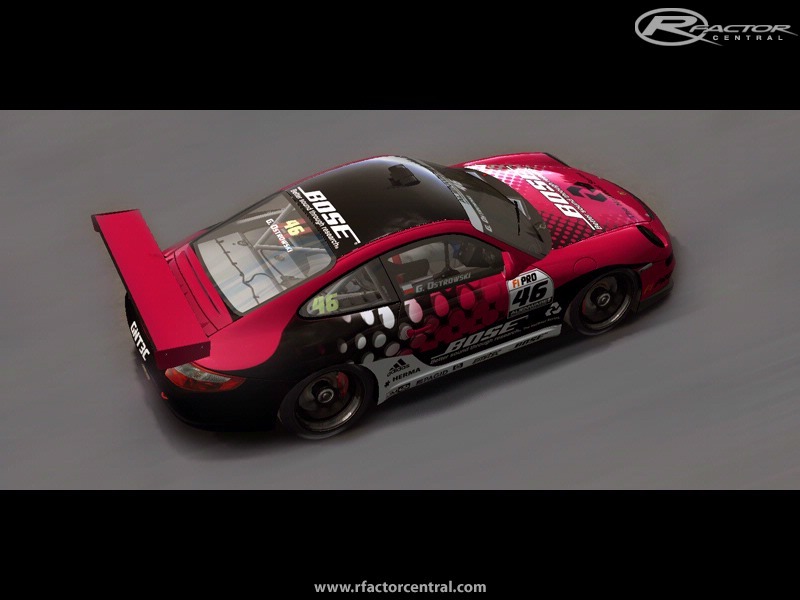 Also ich hätte da mal eine Frage, könnten ihr mir nur mal so ein 3d model vom GT3 verändern dass der wie der 2010er aussieht? Da müsste jetzt nicht viel dran gemacht werden außer halt hoher und breiter spoiler, vorne die kotflügelverbreiterungen, in der heckschürze die lufteinlässe an der seite und oben, und vllt vorne die blenden zu ner lampe machen. P.S. : Klasse Mod den ihr da gebastelt habt, wenn ihr Lust auf nen Testfahrer habt der reale Erfahrungen mit dem Auto gemacht hat könnt ihr gern auf mich zurück kommen. Where I can download template for create new skins?